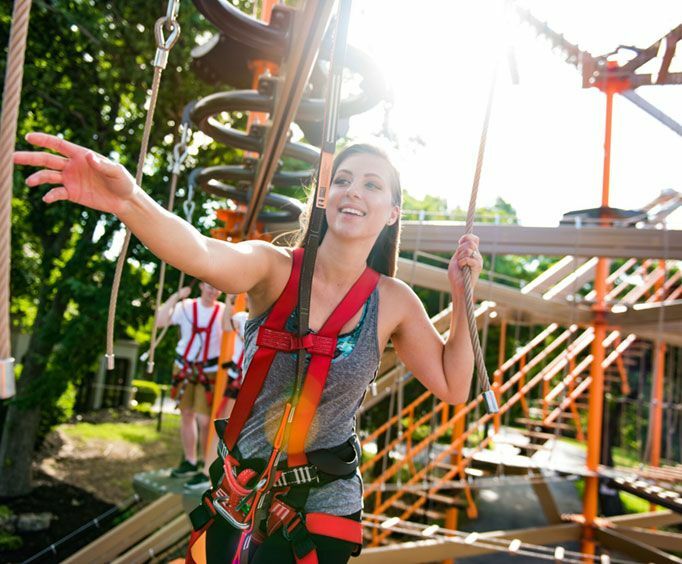 The Shepherd of the Hills Ropes Course in Branson, MO is a great way for families of all ages to get out and experience some fun in the area. Not only does this activity include some fantastic heights, but it also gives the opportunity for some awe-inspiring scenery along the way. 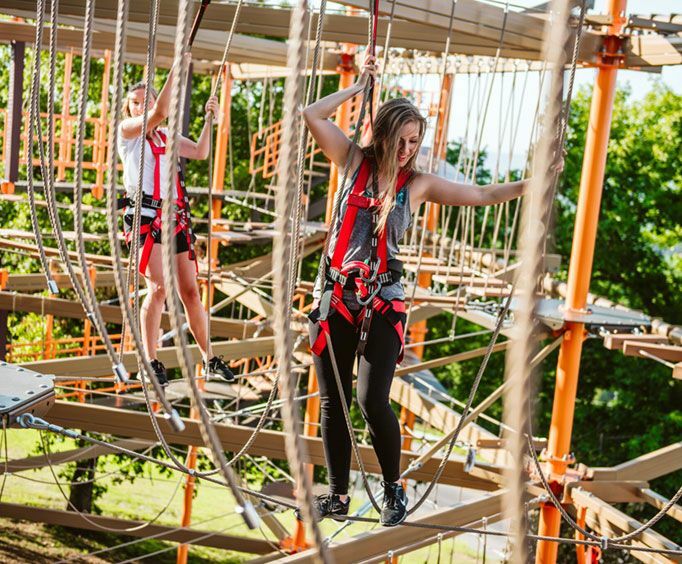 This ropes course is great for those who are looking to challenge themselves in Branson, MO. The course consists of obstacles that will truly get you outside of your box, though it's great for people of all ages and physicalities. The course includes swinging bridges, rope walls, and more. Once guests are strapped into their safety harnesses, they'll be able to take to the course to experience some fun as well as see some of the astonishing views of the Shepherd of the Hills area below. 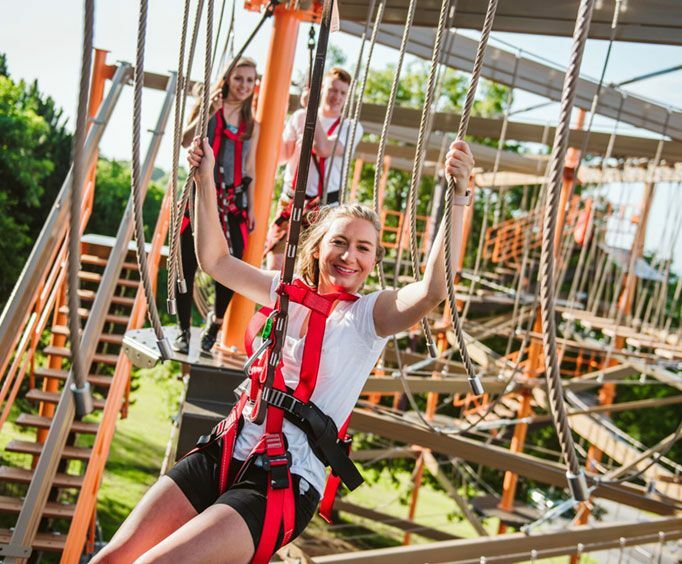 Make sure to add some fun and a unique challenge to your next Branson, MO vacation by adding the Shepherd of the Hills Ropes Course activity to your itinerary!